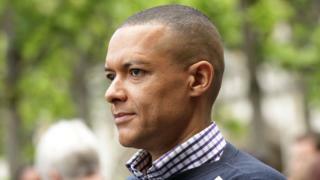 Labour MP Clive Lewis has "completely" denied an allegation that he groped a woman at the party's annual conference.The Labour Party is investigating after a formal complaint was made against the Norwich South MP on Friday.The former shadow defence secretary is alleged by the woman to have hugged her and squeezed her bottom at a conference event in Brighton in September.Meanwhile, suspended Labour MP Kelvin Hopkins said he "categorically" denies claims of sexual harassment. A party member told the Independent newspaper that Mr Lewis groped her last month. 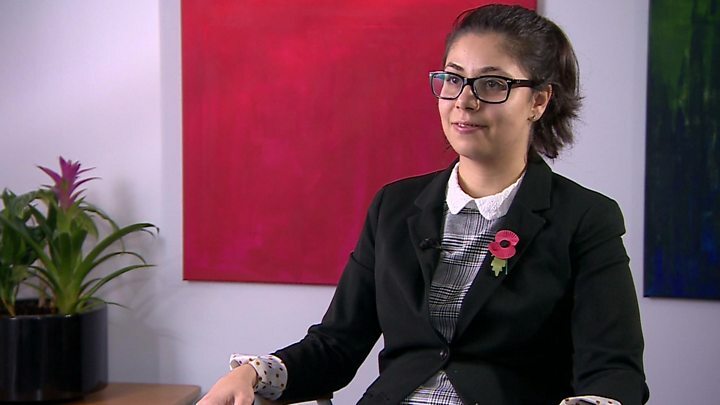 Luton North MP Mr Hopkins has also denied sexual harassment after party activist Ava Etemadzadeh, 27, told the BBC that he had hugged her inappropriately after a student event in 2014.Mr Hopkins said he had given her a "brief, sleight hug just before getting into my car".He was suspended by the party on Thursday while an investigation takes place. And Labour's former foreign office minister, Ivan Lewis, has denied claims he made non-consensual sexual advances towards women. Buzzfeed News reported that a woman alleged he had touched her leg and invited her to his house at a Labour Party event in 2010 when she was 19. Mr Lewis said in a statement to the website that he had "never made non-consensual sexual comments or sexual advances to women".He added: "However, I understand that a few women have claimed that my behaviour made them feel uncomfortable. "I have on occasion asked women I work with out for drinks or dinner, or developed strong feelings for them, and I am genuinely sorry if this was unwelcome or inappropriate in the circumstances, and caused anyone to feel awkward." Ivan Lewis said he had "never made non-consensual sexual comments or sexual advances to women"
On Friday, it was announced that Labour will appoint an independent specialist organisation to offer advice and support to individuals affected by sexual harassment in the party.A statement said the party will announce the organisation will take on the role "as soon as possible".It also said that the independent legal expert, Karon Monaghan QC, will investigate Labour activist Bex Bailey's allegations.Ms Bailey has said she was raped at a party event and a senior Labour official discouraged her from reporting the attack.She said she was told reporting the alleged 2011 incident could "damage" her and that she was given no advice on what she should do next.